CE is NOT a charity. And we are not asking for money ! 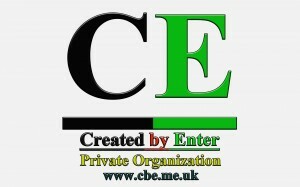 CE is Private Organization. But if You like CE website and it’s pages, so You CAN made PayPal donation on Your own Choice. CE website is to everyone. It does NOT contain any violence, offensive, adult or any other illegal (limited usage) material. CE website does NOT contain any videos. 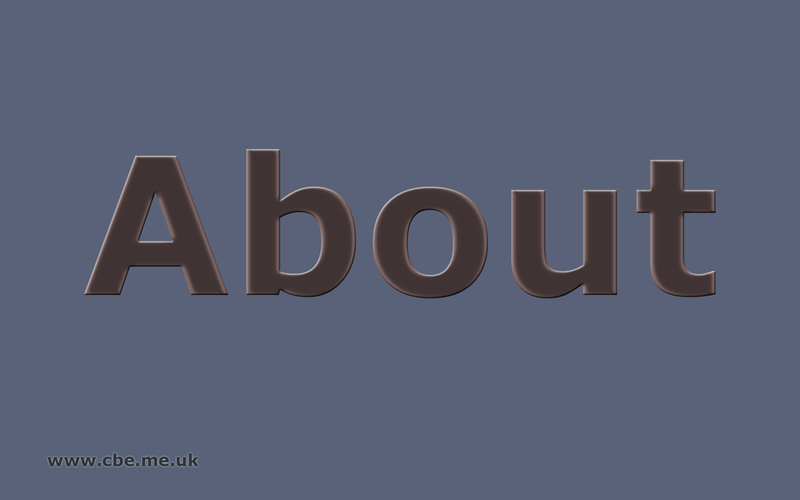 We just use direct links to videos on YouTube (or any other website). You can feel free to leave You comments if it does NOT harm other CE website visitors. 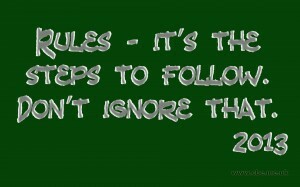 CE keep right to show Your material (wallpapers, videos, …) as the sample on it’s website or Facebook wall. If You are file owner, so contact us and we will remove Your file (link to Your file) from CE website. It will be removed within 14 days. 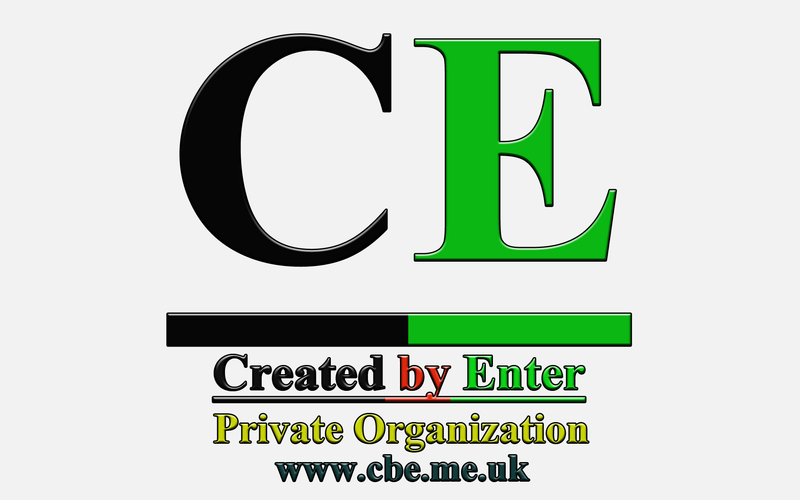 All videos, sound records, wallpapers and so on, made with CE, Created by Enter signs – belong to CE Organization. You can watch and share (link) it. Not all material online with CE sign belong to CE Organization. 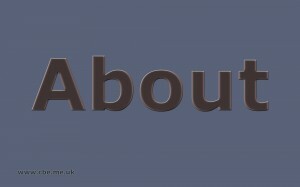 Original files (wallpapers) are on CE website (www.cbe.me.uk) ONLY. CE will NOT accept any complains about false files online. If You found some – please let us know. CE Organization files (videos) can NOT be used for profit activism, earning money and so on, Except charity activism. 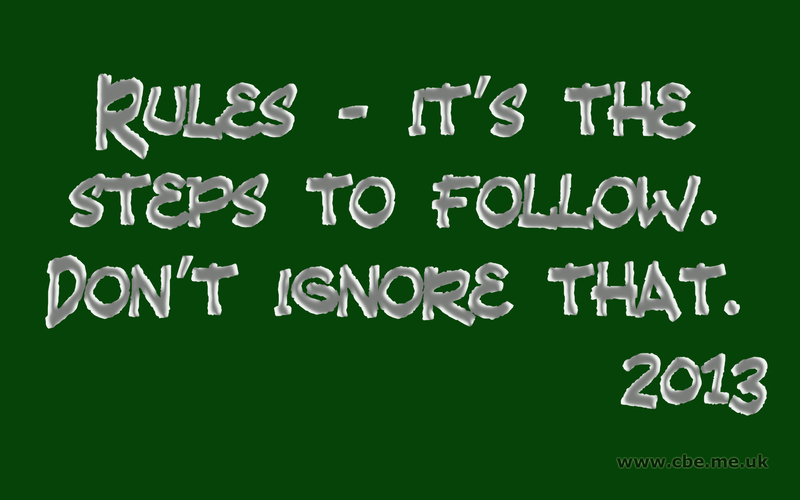 If You join any CE contest or any Other activism – You agree with ALL current terms, conditions and rules. CE NEVER shares any Your personal information (including email address), unless You let us do it. CE Organization rules depends on separated contest, activism. Most important information about current contest or competition will be shown on current contest post or page.